Have you suffered investment losses in Ridgewood Energy Funds? If so, contact the attorney’s at The White Law Group, they may be able to help you recover your investment losses through FINRA arbitration. While the letters provide a rosy outlook for the future, there is some troubling news for investors in these particular Ridgewood Energy Funds. (2) An over-riding royalty interest, in which the lender receives a certain percentage of any remaining production from each fund’s Beta ownership. Given the current interest rate climate, the fact that the lender is entitled to an 8% return, and an interest in production, demonstrates the risk involved with these fund. The good news is that investors may be able to recover any losses sustained as a result of their ownership of a Ridgewood Energy Funds private placement. 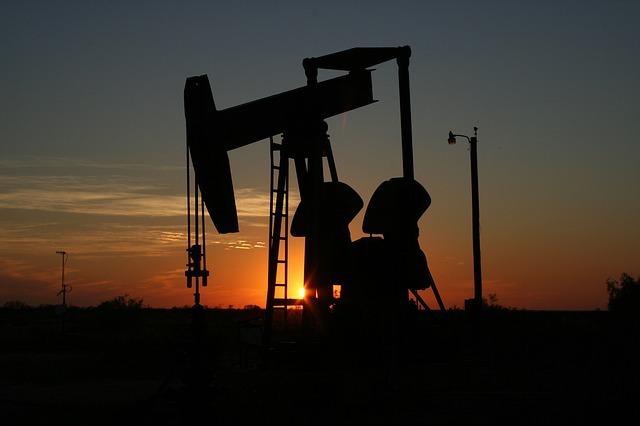 The White Law Group continues to file FINRA arbitration claims involving oil and gas private placements, like Ridgewood Energy funds, against the brokerage firms and financial professionals that recommended the products. Financial advisors and broker-dealers have a duty to their clients to perform the necessary due diligence on an investment before offering it for sale to their clients and to ensure that any investment recommendation that is made is suitable in light of the client’s age, investment experience, net worth, and investment objectives. Unfortunately for investors in oil and gas private placements, brokerage firms often down play the risk of these products to their clients and sell the investments as safe, income producing investments. If you invested in a Ridgewood Energy fund and are interested in your litigation options, please call the securities attorneys of The White Law Group at 888/637-5510 for a free consultation.